Starting over isn't easy. Raven remembers how to solve math equations and make pasta, but she can't remember her favorite song or who she was before the accident. When strange things start happening--impossible things--Raven starts to think it might be better not to know who she was in her previous life. 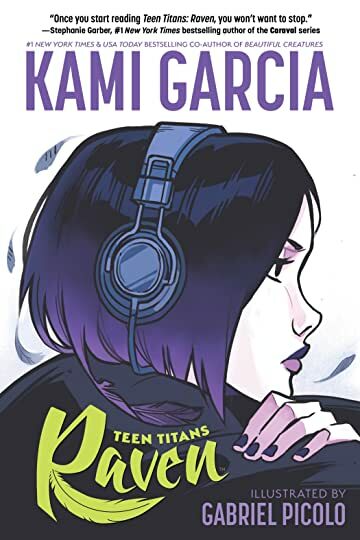 From the #1 New York Times bestselling co-author of Beautiful Creatures Kami Garcia, and artist Gabriel Picolo, comes this first graphic novel in the Teen Titans series for DC Ink, Teen Titans: Raven.